SOME TLC WILL GO ALONG WAYS, BRING THE CLEANING CREW AND THE PAINTING CREW AND GAIN SOME SWEAT EQUITY, RIGHT OUT OF THE GATE. 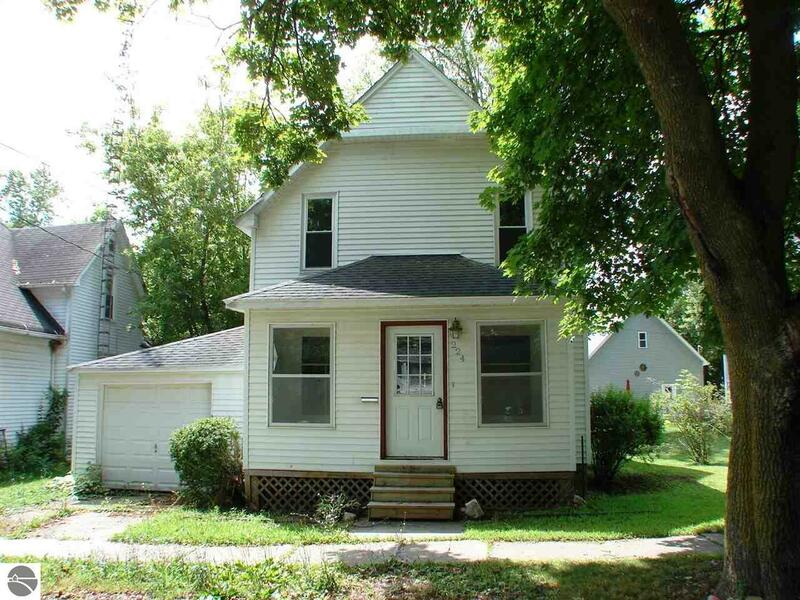 HOME HAS ALL ORIGINAL WOODWORK AND WOOD FLOORS, NEWER VINYL WINDOWS, AND VINYL SIDING. THE LAST 15 PICTURES ARE WHAT THIS HOME COULD LOOK LIKE AGAIN.